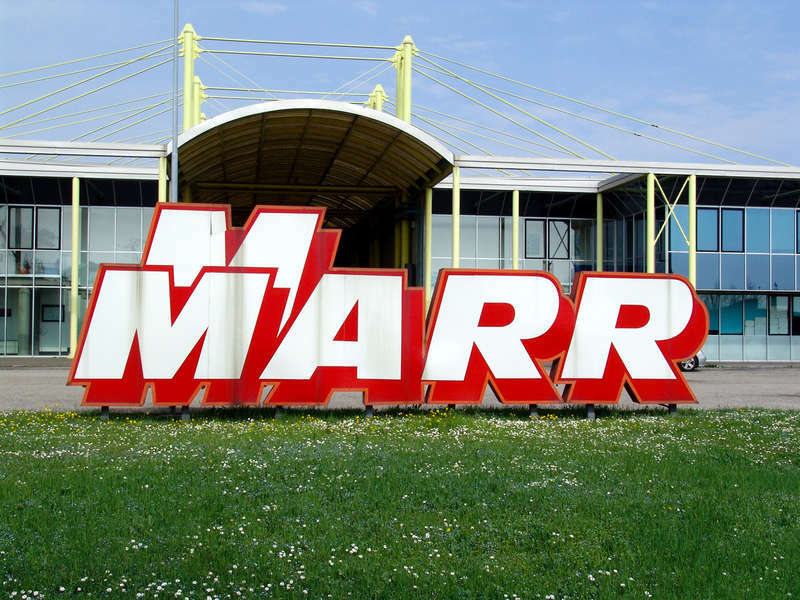 The Board of Directors of Marr S.p.A. (Milan: MARR.MI), the leading company in Italy in the sale and distribution of food products to the foodservice, today approved the interim report as at 31 March 2018. The total consolidated revenues for the period amounted to 336.5 million Euros, an increase compared to 328.3 million in the first quarter of 2017. EBITDA and EBIT also increased, amounting respectively to 16.4 million Euros (15.4 million in 2017) and 11.8 million Euros (11.4 million in 2017).The net result for the period amounted to 7.4 million Euros compared to 6.7 million in 2017. Group sales in the first three months of 2018 reached 332.6 million Euros (323.3 million in 2017), with sales to clients in the “Street Market” and “National Account” segments amounting to 276.4 million Euros, an increase – entirely organic – of 18.6 million compared to 257.8 million in the first quarter of 2017. In particular, the Street Market segment (restaurants and hotels not belonging to Groups or Chains) reached 199.0 million Euros (186.7 million in 2017), with the Easter festivities having had a positive impact (Easter was on 1st April this year, compared with 16 April 2017). Sales to National Account clients (operators in Canteens and Chains and Groups) reached 77.5 million Euros (71.0 million in 2017). Sales to clients in the “Wholesale” segment amounted to 56.2 million Euros in the first quarter of 2018, a decrease compared to 65.5 million in 2017, as a result of the reduced availability of frozen seafood products due to the trend of the fishing campaign in North Africa. 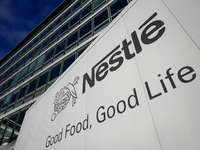 On 28 April, the Shareholders’ Meeting approved the distribution to the shareholders of a gross dividend of 0.74 Euros per share (0.70 Euros last year), with “ex-coupon” (no. 14) on 28 May, record date on 29 May and payment on 30 May. The non-distributed profits will be allocated to the Reserves. The Company, owned by Cremonini Group, said that "the trend of sales in April, that compared to April 2017, which had benefited from the positive impact of the Easter festivities on the main Street Market category, puts the sales to clients in the Street Market and National Account categories after the first four months in line with the growth objectives for the year".